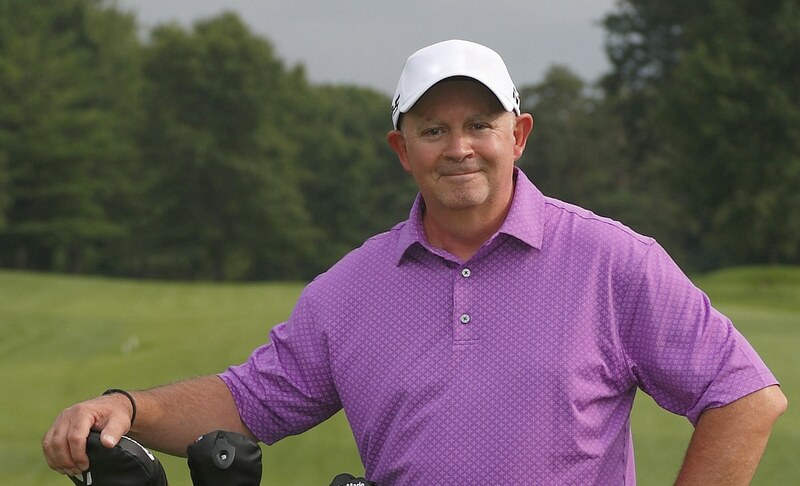 Jeffrey Reed is offering private golf lessons in 2019. Contact jeff@londonontariogolf.com for availability and rates. Read our tips for getting ready for spring golf here! Watch stage show video here! Junior Tyson Tour winner, Kayleigh Trowman.